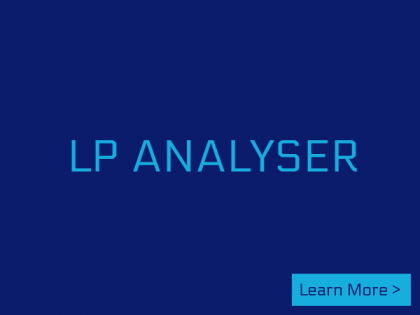 Stay on top of program performance, risk, exposure, attribution and forecasting with our leading LP Analyser™ Data Collection, Reporting and Analytics platform. 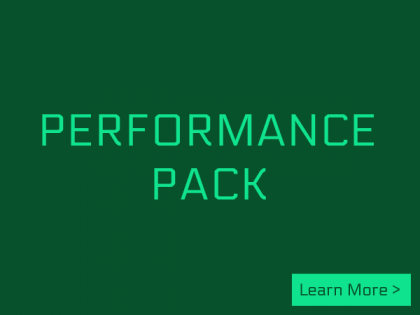 Accelerate DD with in-depth analysis and support using our leading GP Analyser™, Performance Pack™, Reference Pack™ and Operations Pack™ solutions. 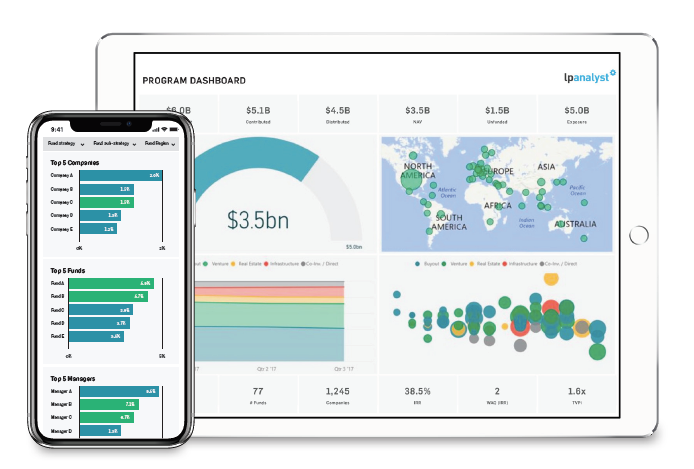 Actively manage with best practice GP Fee and Expense Verification, ESG Tracking, Program Forecasting and Secondary Valuation / Fund Restructuring solutions. 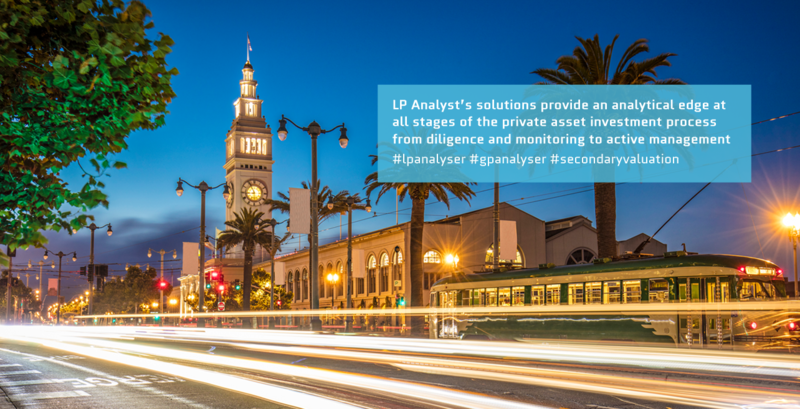 LP Analyst is the leading source of independent private asset Monitoring, Diligence and Active Management solutions. 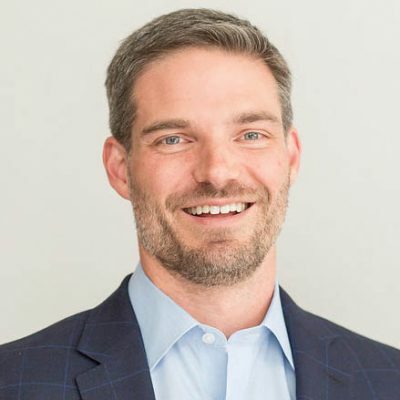 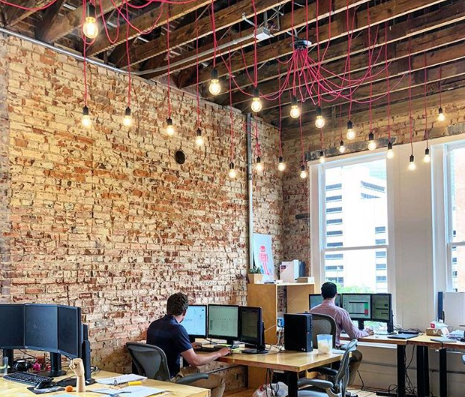 Our firm sits at the intersection of private asset analytics and consulting which means we take both a highly quantitative and qualitative approach to tackling big challenges and developing cloud analytics and advisory solutions for our clients. 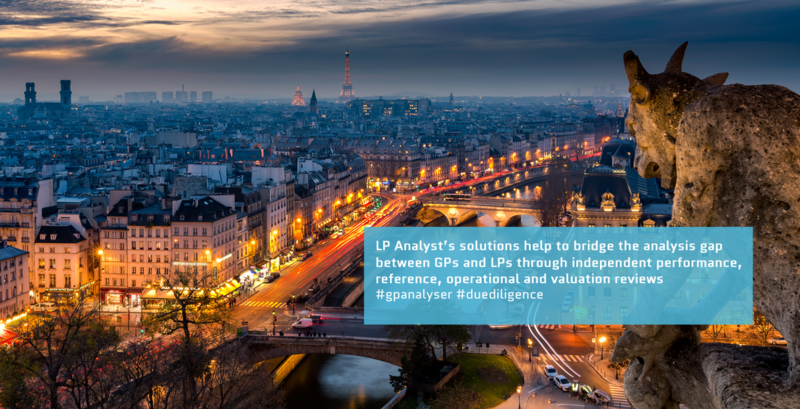 Our leading LP Analyser Data, Reporting and Analytics monitoring platform, GP Analyser Performance, Reference and Operational diligence platform and active management Fee and Expense , ESG, Forecasting and Secondary tools help our clients make faster decisions, enhance returns and compete. 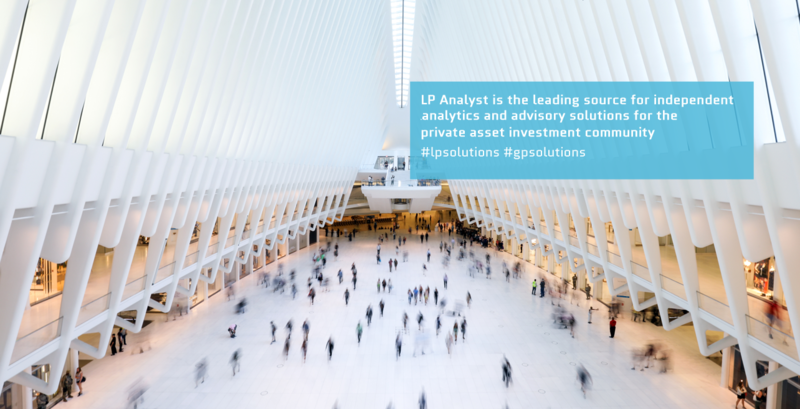 LP Analyst’s clients play a critical role in shaping our industry-leading private asset solutions. 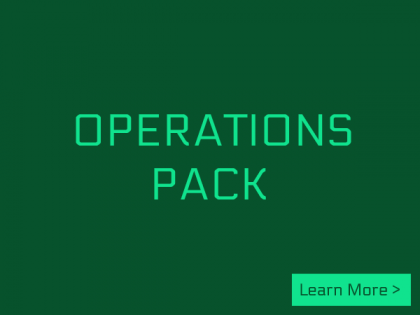 Our firm serves a sophisticated global investor client base of more than 100 organizations including Fund of Funds, Private Pensions, Public Pensions, Endowments, Foundations, Financial Institutions, Government Agencies, Sovereigns, Asset Managers, Family Offices and others invested in private assets. 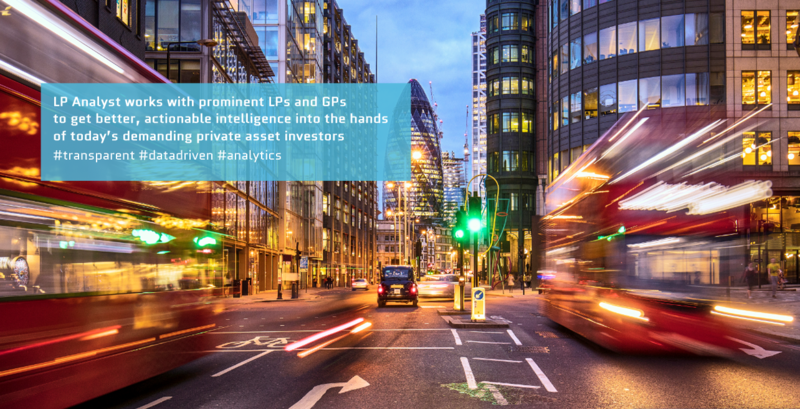 These clients leverage LP Analyst’s solutions across a wide range of private asset classes including but not limited to Private Equity, Venture Capital, Real Estate, Infrastructure, Natural Resources, Private Credit and Secondaries. 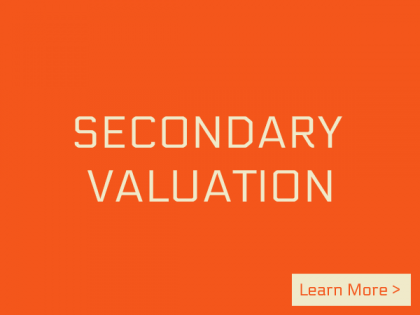 LP Analyst’s founders Katita Palamar and Bill Farrell have worked together for more than 15 years and advised on more than $100B in private assets. 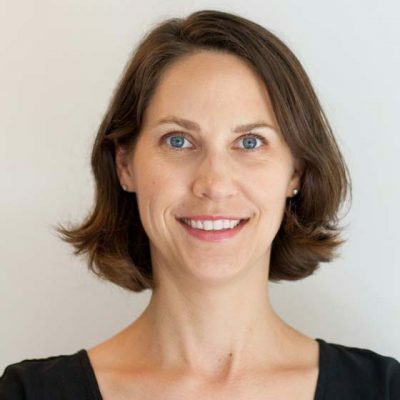 Katita and Bill have deep secondary advisory, consulting and analytics experience as the former co-heads of Greenhill Cogent Partners’ private asset research business and leverage investment banking experience at Goldman Sachs and Bear Stearns. 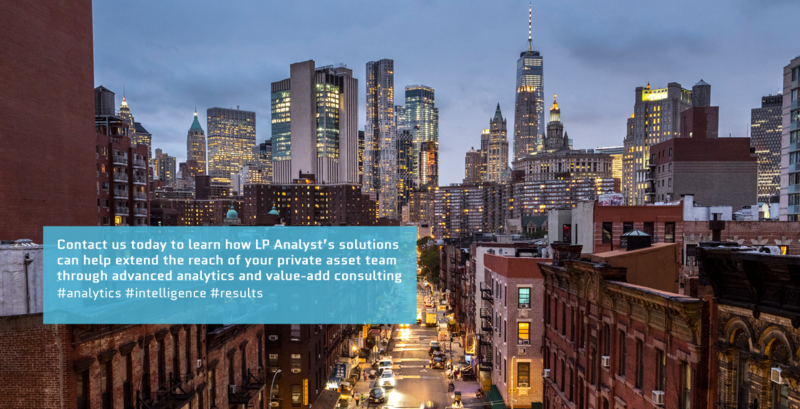 The LP Analyst team, however, is the firm’s best asset combining diverse backgrounds, strong execution capabilities and a shared passion and vision for innovating the private asset investing landscape.